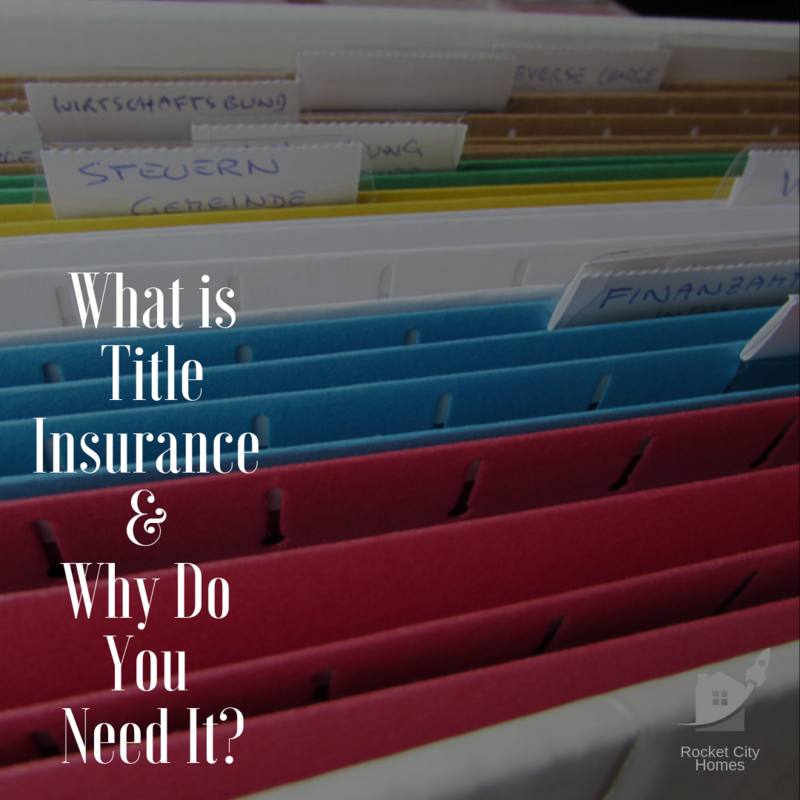 What is Title Insurance & Why Do You Need It? Title insurance is critical to establishing peace of mind as a new homeowner. If you are confused about the difference between lender's title insurance and owner's title insurance, read on for answers! When you buy a home, you “take title” to the property and establish legal ownership—confirmed by local public land records. As part of the closing process, your lender will require a title search, and you'll need to purchase title insurance that covers your property. 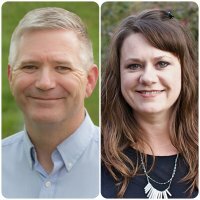 Disputes between prior owners over wills. Liens for unpaid property taxes. Liens for contractors who were never paid. Clerical problems in courthouse documents. Fraudulent claims against the property or forged signatures. Although as the buyer you pay for the lender’s title insurance premium, that policy only covers the lender in the case of a claim against the title. The lender's title insurance policy pays for the expense of researching a claim and any court costs incurred due to the dispute. Your title company will offer you owner's title insurance in addition to the lender’s policy. Purchased with a one-time fee at closing, this coverage protects owners up to the purchase price. In other words, owners coverage protects both the mortgage amount and the value of the down payment. Owner’s title insurance is recommended, because lender’s insurance won’t protect you personally if the insurance company loses a battle over legal title. You'd be required to pay for the continued fight over the title and could lose your investment in the property. You can purchase basic or enhanced owner's title insurance, with the enhanced insurance policy offering more coverage for things like mechanic’s liens or boundary disputes. While your title insurance covers you for things such as mistakes in the legal description of your property or human error, be aware that it will have some exclusions—particularly in cases where violations of building codes occur after you bought your home. Unlike other types of insurance, title insurance is paid with a single premium at your closing. If you’re buying a resale or refinancing, you may be eligible for a "reissue" rate, which could offer a substantial discount off the regular premium—because the title policy is already in effect, and the title research has already been completed. While most homeowners never need to use their title insurance, its existence offers protection against a potentially aggravating—and very expensive—experience.